Valve shared details on the upcoming card game based on the Dota 2 universe. 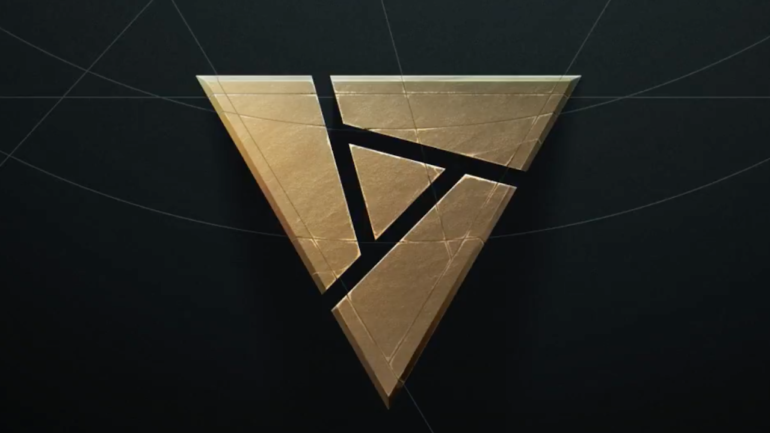 At the International 7 in Seattle last year, Dota 2 developer and publisher Valve announced Artifact, an online collectible card game based on the lore and characters of the Dota 2 universe. Since then, very little information about the game has been shared, with nothing but a teaser trailer to go on. But last night, the Bellevue-based company shared some details about the upcoming title. Bits about the game were revealed to press outlets at a closed-door presentation, hosted by Valve president Gabe Newell himself. The event was reported on by IGN, who posted all the announcements after the conference. First, Newell disclosed that Artifact will not be a free to play game. Newell did not reveal the starting price, but we can expect more information on this fairly soon. The game is slated for release on PC at the end this year, Newell said. A closed beta is already available to industry professionals, insiders, and pro players—and presumably, an open beta will follow before the full release. A mobile version of the client is scheduled for release in 2019. Preliminary screenshots of the playing field were also shown at the event. Cards shown in the screenshots were clearly based on units, heroes, and abilities in Dota 2, with creatures/minions having attack and health values like those in Hearthstone. In addition, it appears the game will be played across three lanes just like Dota 2, with towers serving as layers of life points that each player must break through in order to attack the Ancient. Once a player’s Ancient falls, the game ends. As for the game’s economy system, Newell announced that Artifact will have full Steam Marketplace integration. Presumably, this will make it quite similar to Magic: the Gathering Online, which has a full-fledged trading and buying system between players. Thus, trading individual copies of specific cards will be integral to the game. This will set it apart from competing titles like Hearthstone and Magic the Gathering Arena, which both use in-game currency, booster packs, and their own crafting systems as opposed to making individual cards available for direct purchase. Moreover, neither of the two allow trading between players. Newell also revealed that Artifact will “create” content for Dota 2—that is to say that heroes that first appear in Artifact will be brought over to the MOBA. Considering that hints of a brand new hero surfaced in a Dota 2 patch two months ago, this makes it entirely possible that we’ll be seeing it in Artifact. Finally, games journalist and industry events host Geoff Keighley took to Twitter last night to say that Magic the Gathering creator Richard Garfield is collaborating with Valve on the development of Artifact. Garfield created Magic in 1993, and today it stands as one of the most popular trading card games in the world. Garfield’s expertise in designing card games will likely be seen in Artifact’s depth and complexity—and based on the screenshots it does look like it will be hard to master. More details on the game are expected to be announced in the near future, throughout the course of the closed beta.